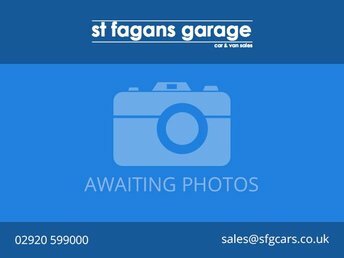 St Fagan's Garage Car Sales have been selling and repairing cars and vans for over 12 years and provide quality second hand and used cars in Cardiff, and the surrounding area. Customer service has always been at the forefront of our business and we pride ourselves on being honest and friendly to all our customers and by doing so, we've created a large customer base. 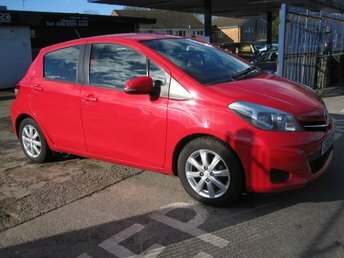 Please contact St Fagan's Garage Car Sales about any of the used cars that we are advertising online. No question is ever too much trouble as we want to make your buying experience with us an extremely positive one. St Fagan's Garage Car Sales will surpass your expectations. 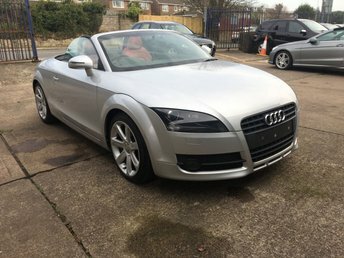 Call them on 02920 599000 to book an appointment to test drive a quality used car today. St Fagans Garage Car Sales offer full car servicing and MOT in Cardiff, Penarth and Cowbridge.